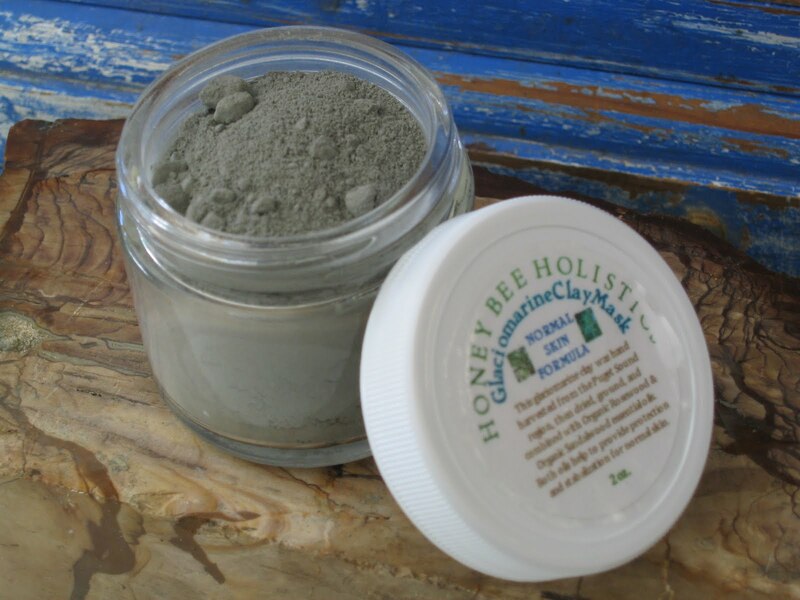 This is a spin-off of my Organic Glaciomarine Clay Mask! Next up to be released this weekend……. 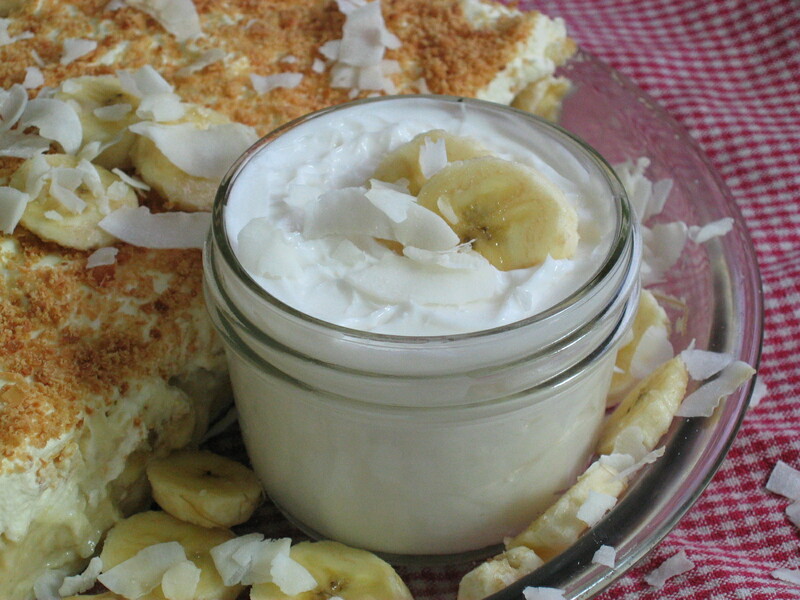 Organic Coconut Banana Cream Pie Lotion!! I have taken my Organic Coconut Lotion and incorporated REAL ORGANIC Banana Extract I make myself! Most banana smells are artificial, which I am against, so I set out to make my own! Why not? ~~~~~~~~~~~~~~~~~~~~~~~~~~~~~~~~~~~~~~~~~~~~~~~~~~~~~~~~~~ I tried 2 times to make my Organic Banana Extract and success!! PLUS the pie you see in the picture……I made it homemade JUST for the picture! I wanted to convey the PURE creaminess of the coconut mixed with the tropical highlights of the banana♥ Pure nose delight!! ~~~~~~~~~~~~~~~~~~~~~~~~~~~~~~~~~~~~~~~~~~~~~~~~~~~~~~~~~~ I use only Organic Extra Virgin Coconut Oil from Nutiva! They have the BEST coconut oil and I am pretty much obsessed with it! Visit them here for great deals as they ship free with any $30 purchase, which is easy to achieve! It is great to cook with as well as 100’s of uses and MIRACLE properties that literally will boggle your mind! It is SO delicious and I do not see using any other Organic Coconut Oil because I have found mine!! ~~~~~~~~~~~~~~~~~~~~~~~~~~~~~~~~~~~~~~~~~~~~~~~~~~~~~~~~~~ I also only use Certified Organic Bananas! Why Bananas, you ask? Bananas help in making the skin soft and supple, plus provide exclusive enzymes to help reduce inflammation! The anti-inflammatory properties calm irritation while vitamins and antioxidants increase circulation for healing, and the antibacterial properties heal any infection. 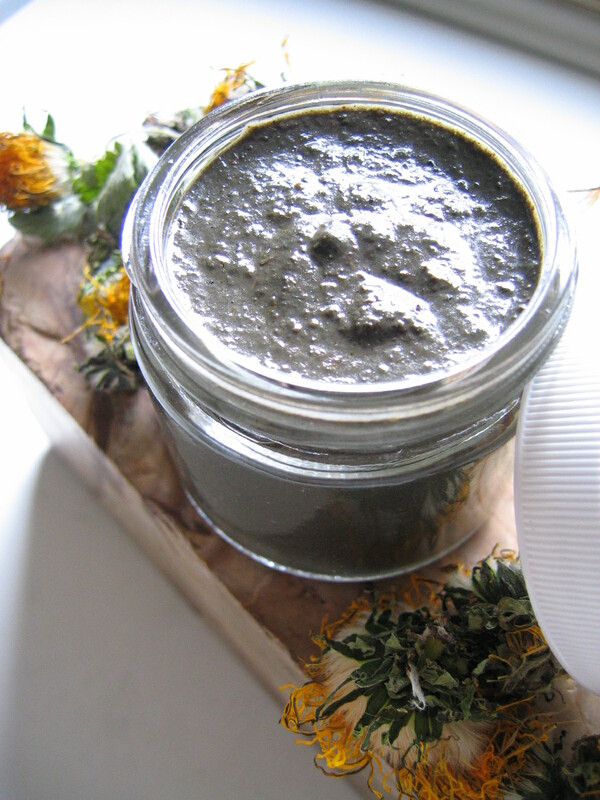 SO when paired along with the Organic EV Coconut Oil, which is anti-inflammatory/anti-bacterial as well makes for a lucious smelling AND beneficial cream! ~~~~~~~~~~~~~~~~~~~~~~~~~~~~~~~~~~~~~~~~~~~~~~~~~~~~~~~~~~ I will post on my facebook page here when it is available for sale this weekend, so link up! ~~~~~~~~~~~~~~~~~~~~~~~~~~~~~~~~~~~~~~~~~~~~~~~~~~~~~~~~~~ Have a great weekend everyone!